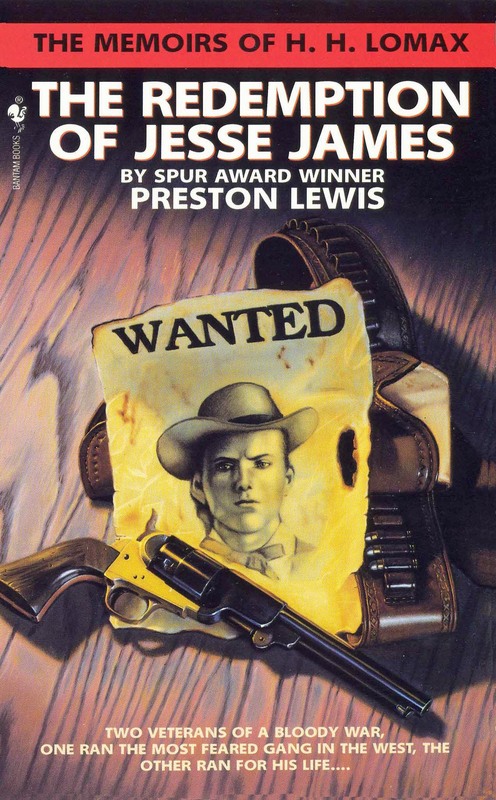 Preston Lewis is the Spur Award-winning author of 30 western, juvenile and historical novels on the Old West as well as numerous articles, short stories and book reviews on the American frontier. 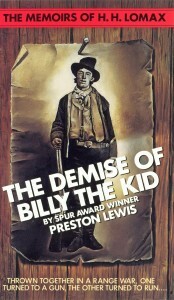 He is best known for his comic westerns, including the well received Memoirs of H.H. Lomax series. Originally published by Bantam, The Memoirs of H.H. Lomax has returned to print with the 2017 publication of Bluster’s Last Stand, a new volume placing the protagonist in the thick of things at the Battle of Little Bighorn. Bluster’s Last Stand, which won the 2018 Will Rogers Gold Medallion Award for Western Humor, continues the adventures of H.H. Lomax, who made his literary debut in The Demise of Billy the Kid. 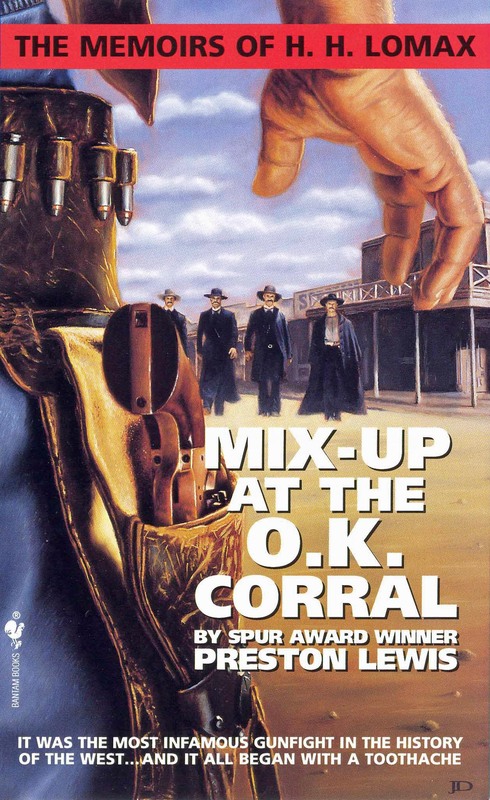 The Redemption of Jesse James and Mix-Up at the O.K. Corral, the second and third books in the series, were both Spur Finalists from Western Writers of America. All the Lomax books are now published by Wild Horse Press, which also released Lewis’s award-winning The Fleecing of Fort Griffin in 2016. Fleecing earned Lewis his third Elmer Kelton Award from the West Texas Historical Association for best creative work on West Texas. Lewis’s previous publishers have included Bantam, HarperCollins, Pinnacle and Eakin Press. His historical novel Blood of Texas, originally written under his Will Camp pseudonym, received WWA’s Spur Award for best western novel. His True West article on the battle of Yellowhouse Canyon also won a Spur Award. His short works have appeared in publications as varied as Louis L’Amour Western Magazine and Dallas Morning News. Lewis’s middle reader novels They Call Me Old Blue and Blanca is My Name have each won WTHA Elmer Kelton Awards His latest young adult novel Just Call Me Uncle Sam was published in 2017, also by Wild Horse Press.. 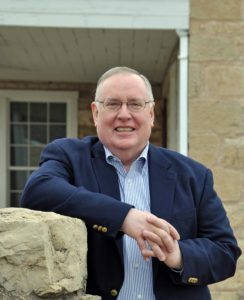 In addition to his published works, Lewis has written and produced two dramatic productions–Beloved Companion and Sermons Sung, staged in 2013 and 2016 respectively.